Specialty goods call for specialty packaging. At the North Star Mall in San Antonio, Texas there is a popular new bakery kiosk where new and returning customers alike are finding rare treats: mini doughnuts and mini churros. Karla Peña is the majority owner and CEO of Mini Delights. 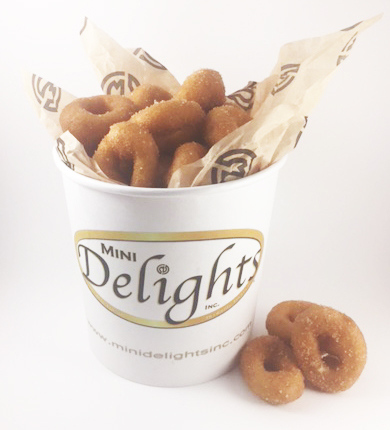 According to her, Mini Delights is the only spot in the area where you can find these delectable sweets. That, and the fact that they are a growing business trying to make a name for themselves, is what drove Peña and her team to custom print all of their food packaging. “It was especially important for us to put our logo on the items,” explains Peña, “because we were trying to build our brand from scratch. We didn’t want generic items. Instead, we wanted our products to carry our logo.” And it’s clearly having a positive impact on the business. Part of the business strategy was to keep things consistent too. Peña explains that the logo needed to be on everything, even the paper. 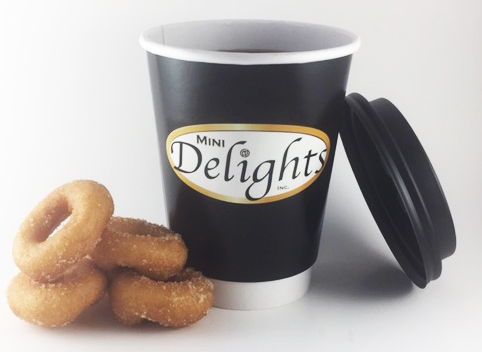 “People take our food and walk around the mall, or post pictures on social media.” And the social media has been a huge push for Mini Delights. Are customers posting pictures of your food? Then it’s time to start thinking about putting your logo on the packaging. Give our experts a call at 888-321-2248 to learn more about how you can boost business and increase brand recognition. 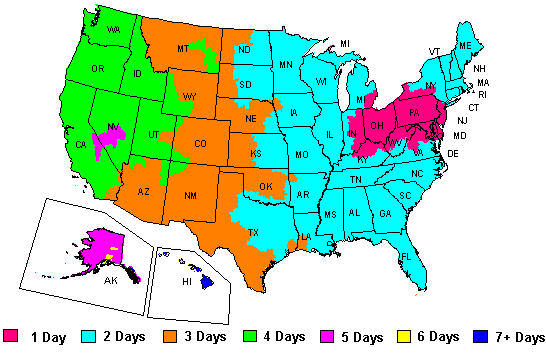 Prev Article: Grease Resistant Paper: Are you doing it right?